WHY SHOULD MICHAEL DALEY ISSUE AN APOLOGY? LET’s CALL IT FOR WHAT IT IS! | COMMUNITY ACTION ALLIANCE FOR NSW (CAAN): HOUSING INEQUALITY WITH AUSSIES LOCKED OUT! WHY SHOULD MICHAEL DALEY ISSUE AN APOLOGY? LET’s CALL IT FOR WHAT IT IS! LET’s call it for what it is …. the truth … the reality is that ..
“Sydney is becoming an increasingly difficult place to live in. Commutes are longer, people are having to move further away from the CBD, a fifth of Sydney families are suffering rental stress’ said Mr Daley. 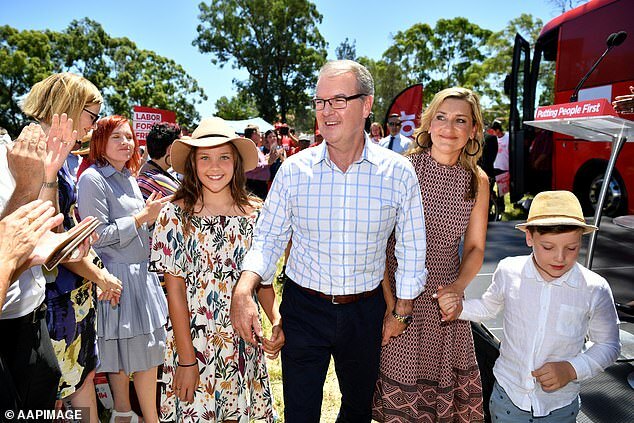 ‘Many are being forced to leave Sydney because of high cost of living and property prices, notwithstanding some recent declines,’ Mr Daley said in a statement. Population has been a mounting issue for Sydney and Melbourne, as pressure has been building with congestion and infrastructure. Figures show about 70 and 80 per cent of all new permanent entrants choosing to live in the two major cities. EH! … are planeloads of Aussies flying into Shanghai, Beijing, Mumbai, New Delhi, Singapore, Jakarta and buying up real estate and stayin’ ? TO FIND OUT MORE SEARCH CAAN WEBSITE FOR …. ← LET’s ENSURE ‘THE TRUTH WILL OUT’!